In the Bite kitchen we are in the habit of referring to fish that is not snapper, tarakihi or gurnard as "other fish". These "other fish" are the ones we would like you to learn to love. I have never had a problem with kahawai or trevally, which many find too "dark" or "oily", because they have plenty of flavour and we all love that. Ray McVinnie's kahawai fishcake salad. If you are buying fish it is your responsibility to ask your supplier how it was caught so that you can help ensure we are not fishing our seas dry. And the more "other fish" you buy, the better the supply will be, which means it will be there when you need it because a fish cake made with kahawai is infinitely better than one made with snapper. 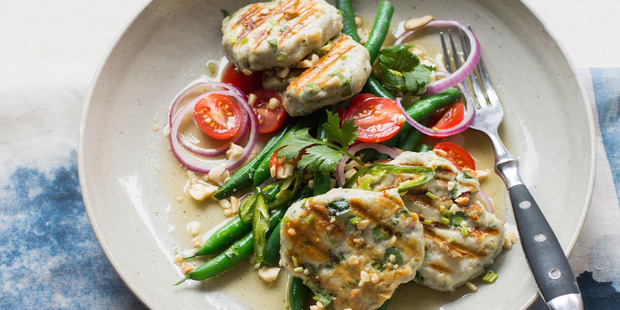 Try Ray McVinnie's recipe for kahawai fishcake salad. Crunchy pangrattato and creamy mushrooms. 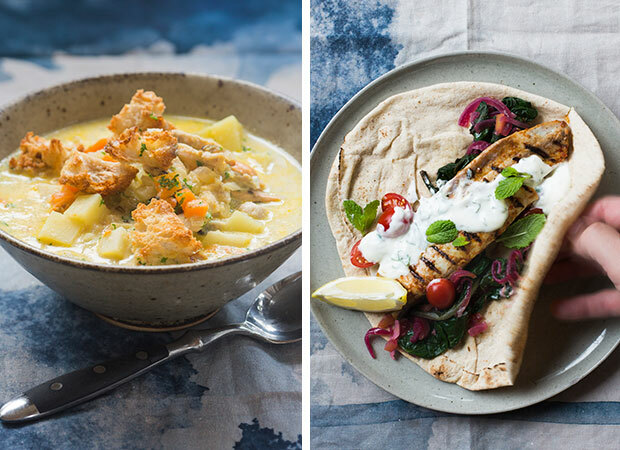 Try some trevally in these spicy flatbread wraps and this scandi-style mussel chowder won't break the bank. 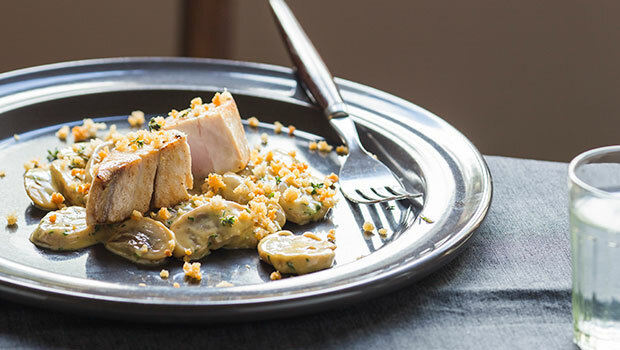 For dinner tonight serve your catch of the day with a crunchy pangrattato and creamy mushrooms.